We use only the finest materials to create jewelry and we are confident you will not find a better quality certified diamond for the price. 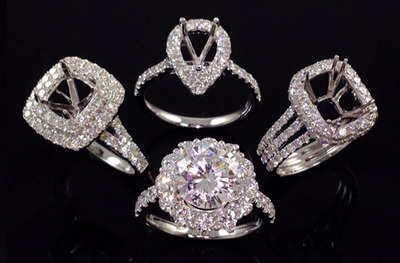 You cannot afford to trust any other jeweler with your engagement rings, wedding bands, and gifts. Maddy Fine Jewelers is GIA certified, ensuring the highest standards of integrity in our diamonds. Visit us today in Syosset, New York. Maddy Fine Jewelers is an authorized dealer for major watch brands like Seiko, Pulsar, Bulova, Movado and Tissot. 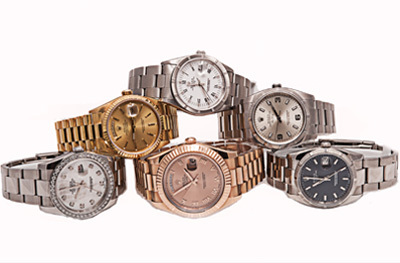 We also specialize in Certified Pre-Owned Luxury Timepieces such as Rolex, Cartier, Breitling and many others. All of our pre-owned watches undergo a strict certification process by our master watch specialists. If necessary, we only use parts directly from the manufacturer to restore each watch to like-new condition. As a jeweler who is tied into the wholesale diamond business in NYC’s diamond district, all of the diamonds that we carry in stock have been hand selected from our vast wholesale inventory by our in house GIA Certified diamond graduate. We believe the most brilliant loose diamonds make the most gorgeous engagement rings. We only sell natural certified diamonds that have not been enhanced for color or clarity. All of our certified diamonds have gone through the extensive certification process by either GIA or EGL USA labs, they are conflict free diamonds, and also accompanied by an insurance appraisal. Choose from a virtually unlimited selection of styles and designs. Schedule a personal consultation with one of our professionals. 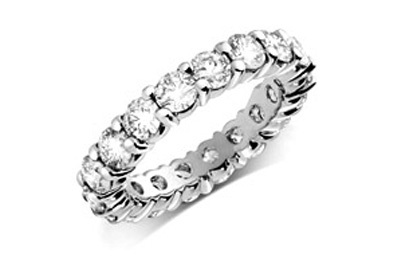 At Maddy Fine Jewelers, you will deal directly with the owner. From selecting the diamond, to setting the ring—we’ll assist you every step of the way, ensuring that you make the right decision.